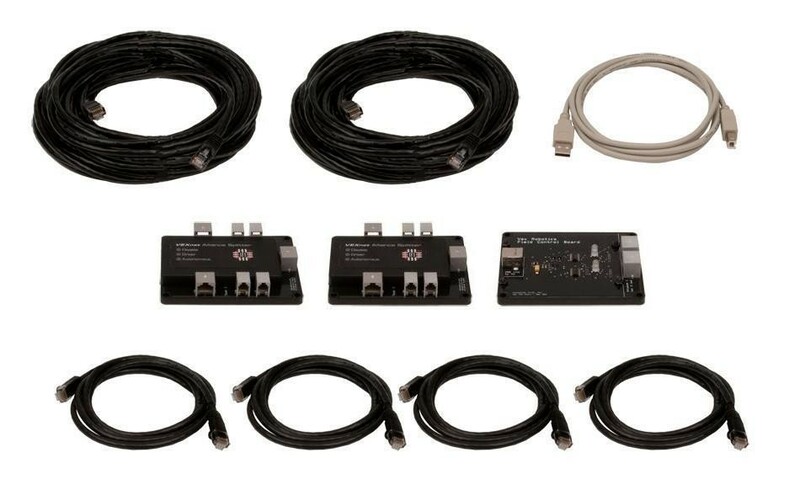 A full set of controllers and cables for use with the VEXnet system. Field control allows for accurate starting of competition matches. Availability: 6 In Stock. Backorder available. 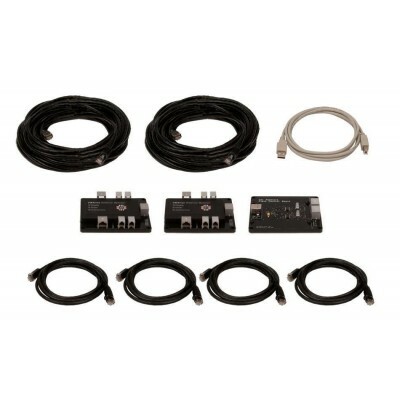 Note: Click here to download field software to be used with the VEXnet Field Controller Kit.